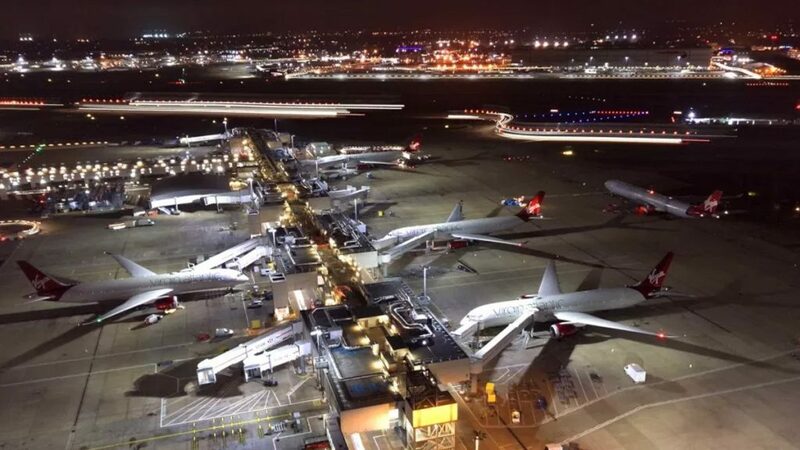 Picture by one of NATS’ air traffic controllers from Heathrow Airport tower. 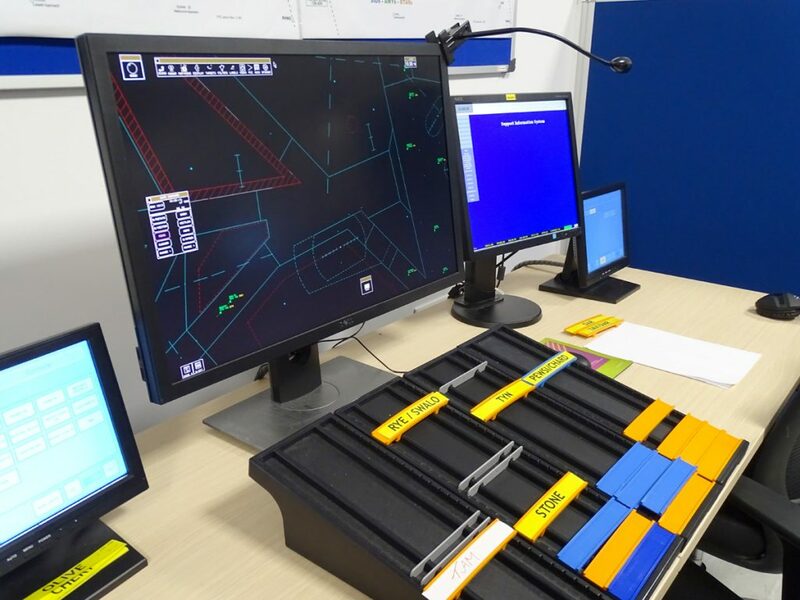 The ATC facilities at the FTEJerez campus have been selected as the base from which NATS will conduct interviews and selection tests for their future Asia-based controllers. Air traffic controllers who are successful with their initial application with NATS are invited to attend a final selection at the FTEJerez campus in Jerez de la Frontera, southern Spain. So far, candidates from as far as New Zealand, Australia and the US have attended the rigorous selection tests that NATS demands. 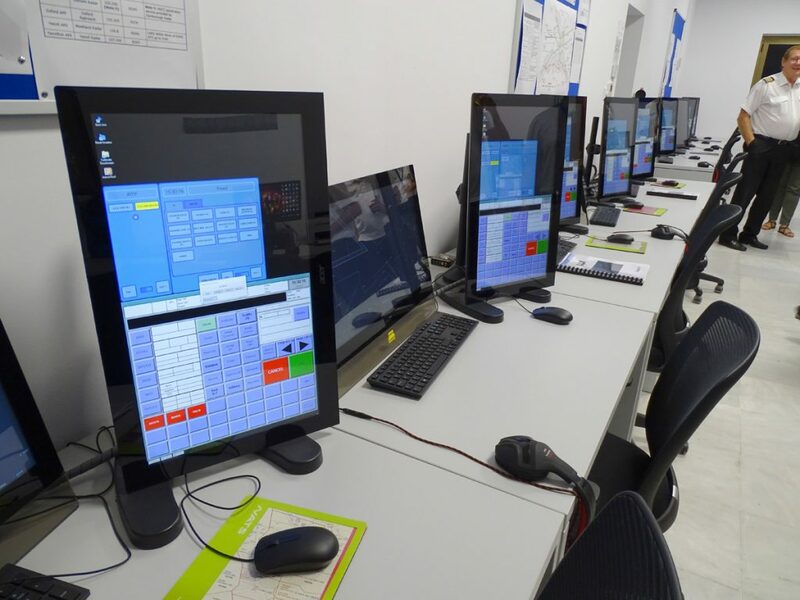 During the selection days, a team of senior NATS operational and recruitment managers conduct interviews and sim tests using FTE’s state-of-the-art tower and approach simulators and team of fulltime pseudo pilots. During these sim tests, the candidates are assessed in different ATC scenarios using lifelike Heathrow Airport and complex London airspace scenarios to assess the potential of candidates.